Another AMAZING book by Kristen Ashley! 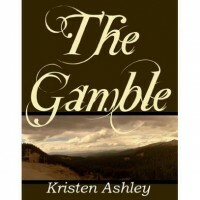 This is hard for me to say, but I think The Gamble just passed Motorcycle Man as my favorite Kristen Ashley book. I don't say that lightly considering my obsession with MM and Tack! I'll have to contemplate this for a few days before I make my final decision :)I fell hard and fast for Max which isn't too surprising since I fall for all of KA's men. Obviously he is an alpha male, but he is so much more. The love and compassion he shows for others (Nina, Mindy, Bitsy) is so damn sweet, I could cry. He is fiercely protective and dedicated to those he cares about. And his laugh...it is the best laugh in the world (at least to me). 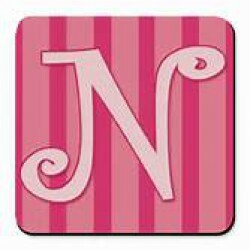 I loved Nina too. She is sweet, loving, strong and full of sass! The epilogue...pure heaven! I've noticed in the KA books I've read, the epilogue gives us a snippet from the males POV and I love that. I wish there was more from the males POV in the books. For me, it is the highlight of her books. I could honestly ramble on for hours about the characters and this book, but I won't. Just read it.